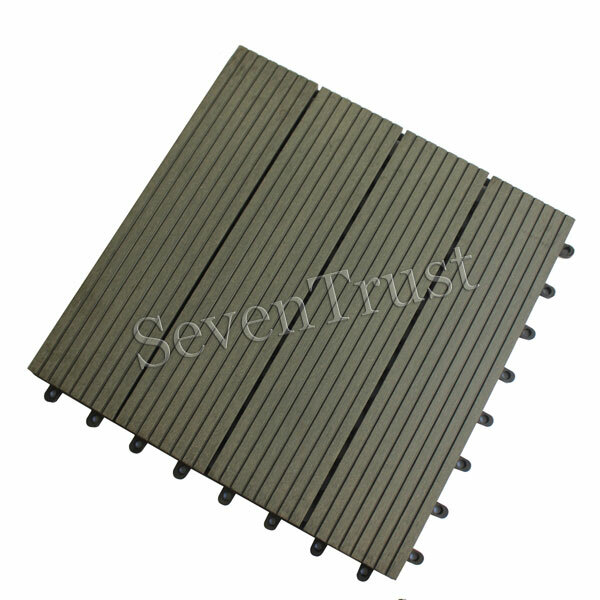 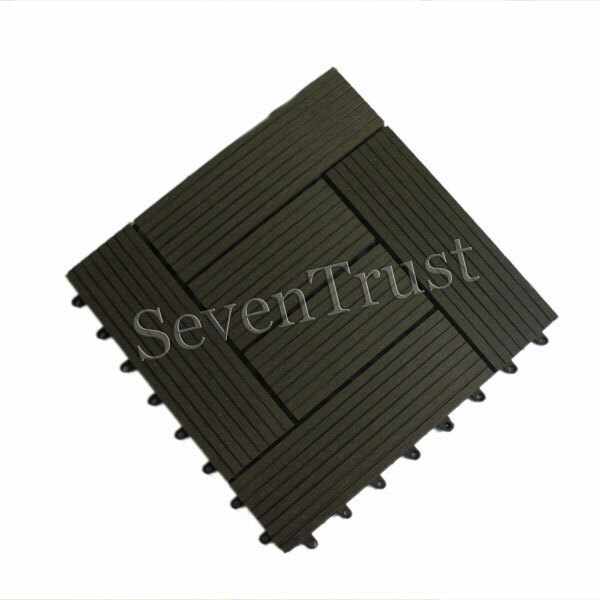 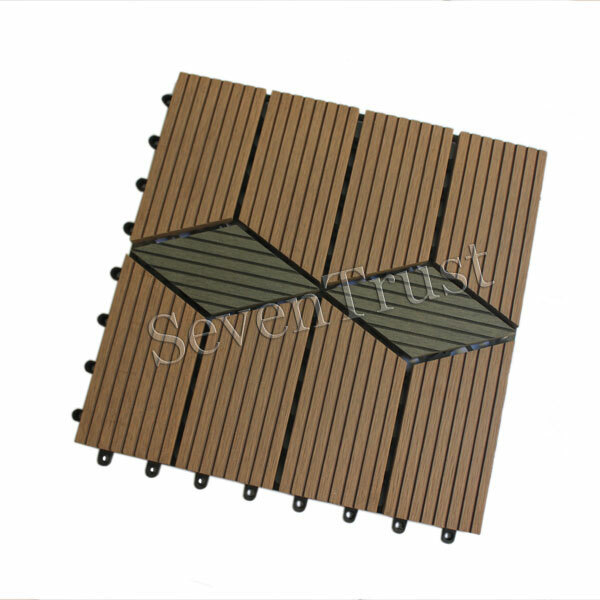 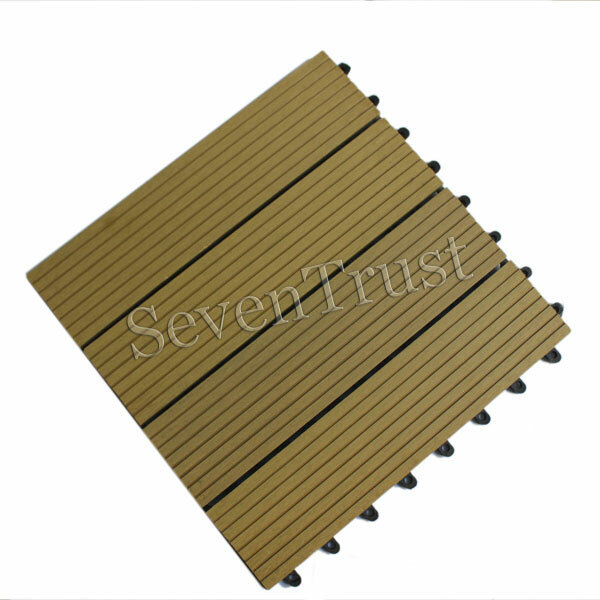 Ask:WPC decking for indoor or outdoor? 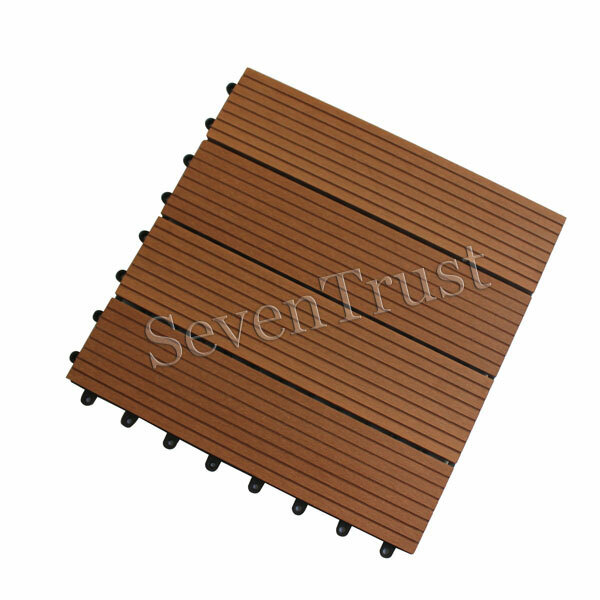 Answer:While WPC decking works for both indoor and outdoor use, it is particularly well performing in outdoor scenarios because of its water-resistant feature. 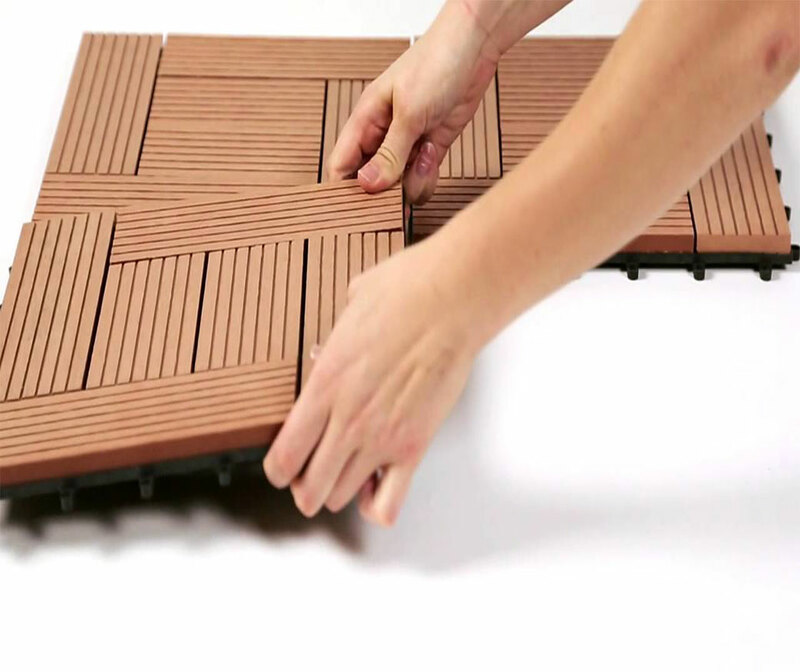 Exposing it to the elements (which happens to outdoor material) will not yield any damages to the material or harm people stepping on it. 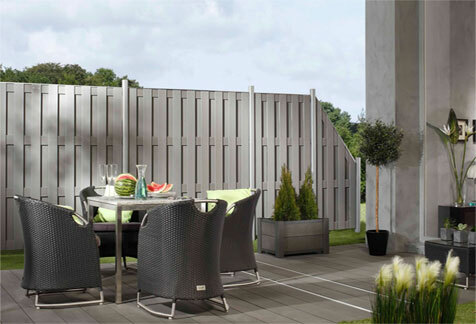 Ask: WPC for residential use? 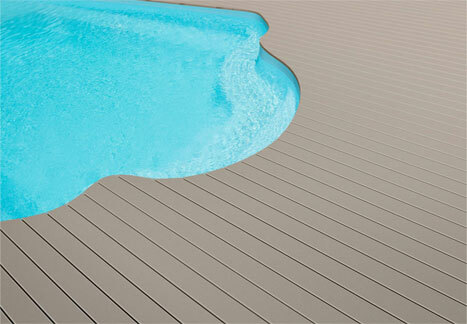 Answer: Indeed, WPC decking is a great solution for all your decking needs. 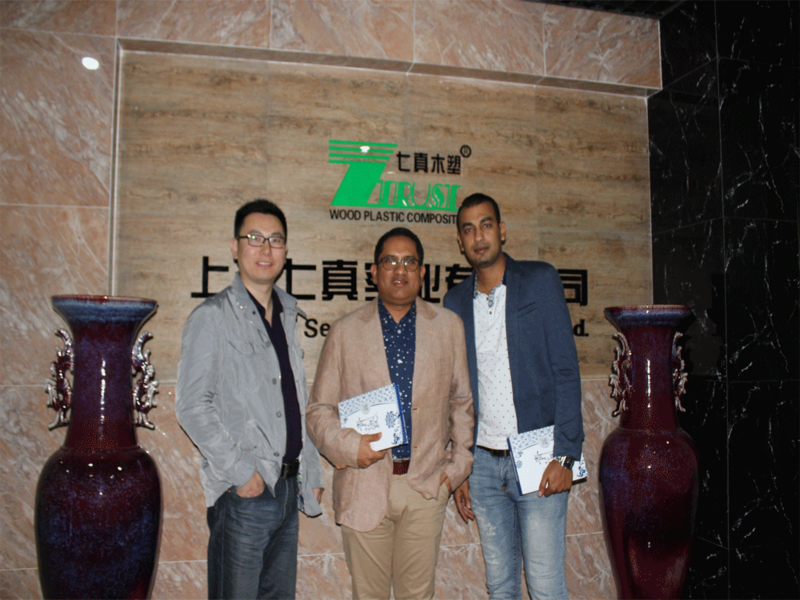 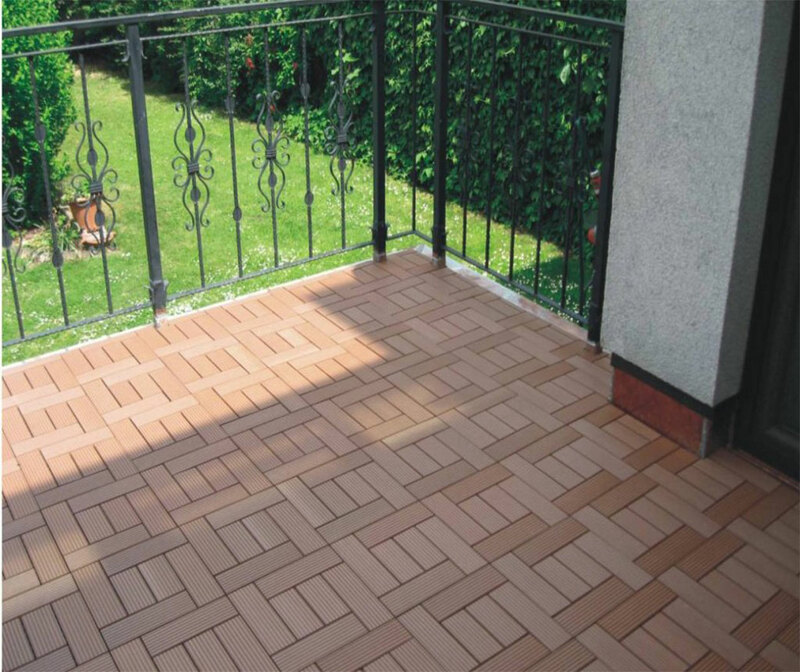 It is durable, looks great and requires minimal maintenance. 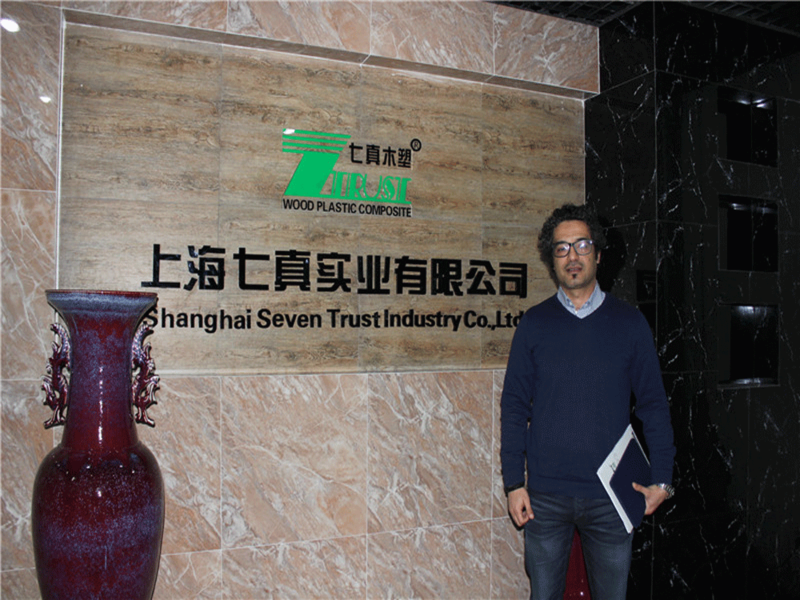 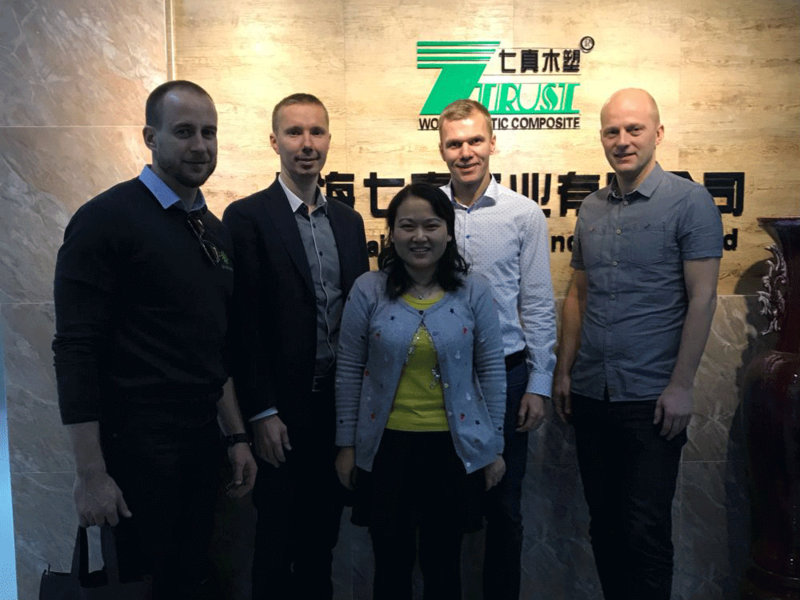 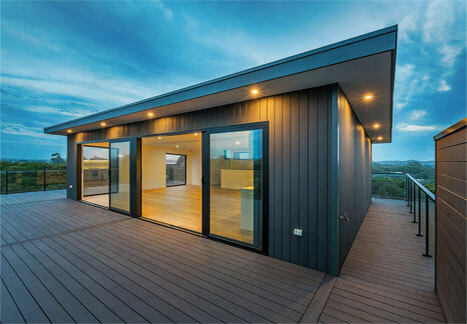 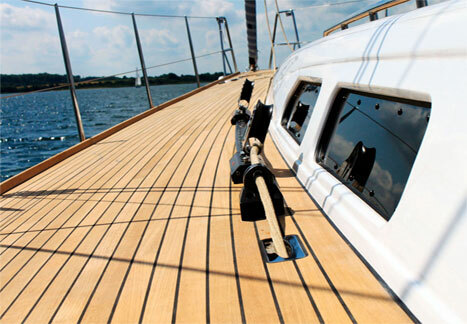 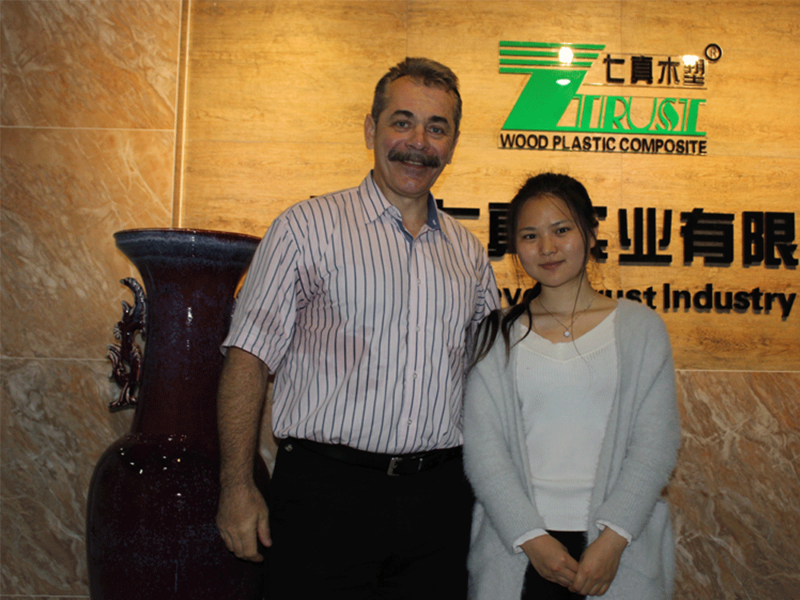 Ask: What can you use wood plastic composite for? 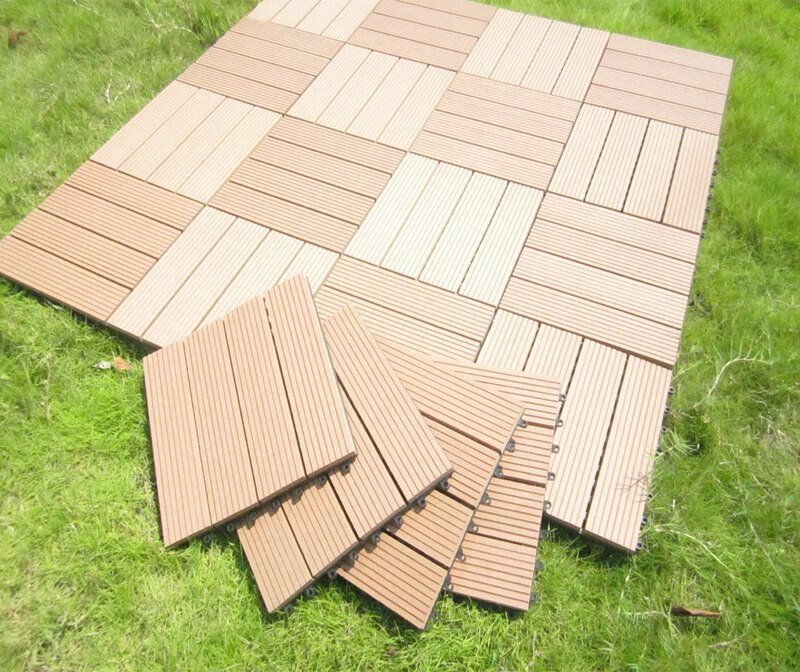 Answer: WPC can be used for the flooring of terraces, swimming-pools, verandas, patio gardens, gazebos, exterior designs, and much more. 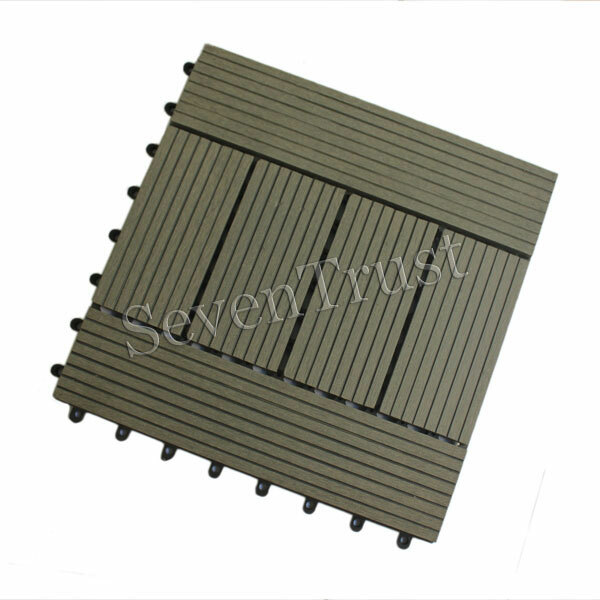 In seaside environments, it can be efficiently used for walkway surfaces, wall cladding, louvers, wharfs, handrails or panel sections.